The nematodes are microscopic, small roundworms. They live in the soil and can cause great damage to the roots of the plants. They interrupt plants normal process of taking water and other nutrients through the roots by burrowing into them. As a result, various knobs are formed in the roots of the plant. For successful gardening, nematode control is very essential. The most common of all the garden nematodes is root-knot nematode (as it causes knots to the roots of many vegetables). Root-knot nematodes affect a vast range of plants including Potatoes, tomatoes, cucumbers, carrots, roses, etc. The nematode infection is more common in sandy soil. They cause shunted and low or no yielding plants. 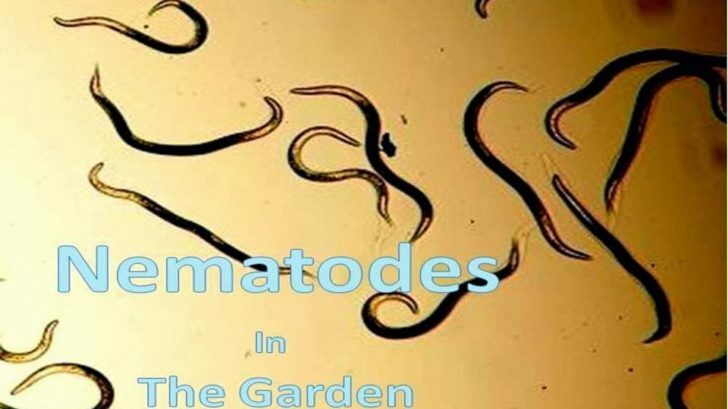 How to Control Nematodes in Home Garden? As they say, prevention is better than cure. There is hardly anything you can do to treat the infected plants. The best methods are preventive in nature. Experts suggest that crop rotation is the best way to control nematodes. Once you have used a place to grow vegetables in the next step use non-susceptible plant like grass in that area. Without the host, the nematodes will starve and the population will reduce. Other than grass you can also use some resistant varieties of vegetables to reduce the nematode population. 2. If you are purchasing transplant, go for the nematode-free variety only. 3. After harvesting crops, till the soil, and expose the roots to the sun. The effect of direct sunlight is fatal to the nematodes. 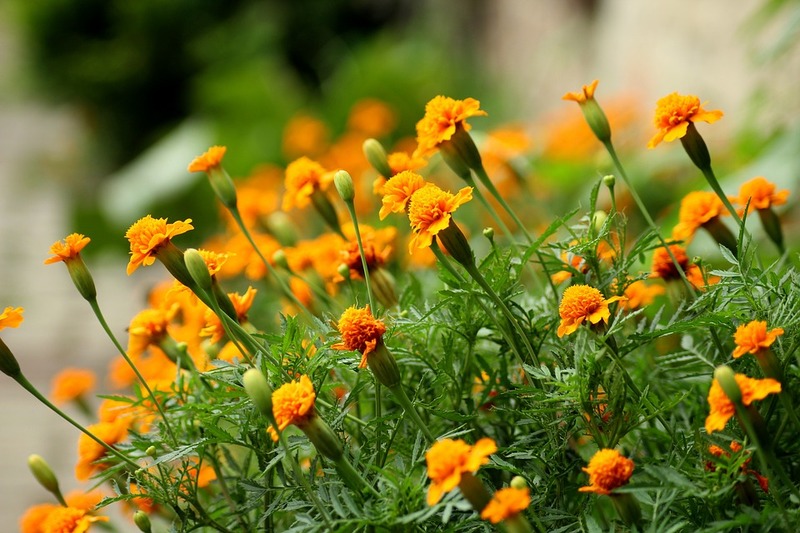 3 Planting marigold plants as a companion along with other vegetables can help reducing nematode population. They release some chemical from their roots which are toxic to the nematodes. 4. A healthy soil itself acts as a buffer to nematode problems. In a healthy soil, nematodes, as well as their parasites (various microorganisms), are present. So this will keep the nematode population to a check. You can keep your soil healthy by regularly adding compost, manures, and mulch. 5. Solarization is also a very good way to reduce nematode and various weeds. Having said that; not all nematodes present in the soil are bad for plants. There are several beneficial nematodes are present in the soil which helps in checking other pest problems for the plant. Nematodes can rarely move a long distance. In most of the cases, diseases spread by human interference. So the more hygiene you maintain in your garden lesser the chances of spreading. Like the article? Share it with your friends.